I work from home, with a demanding 2-year-old child. I need someone to help care for her needs while I work Looking for a caregiver for my 2-year-old daughter. 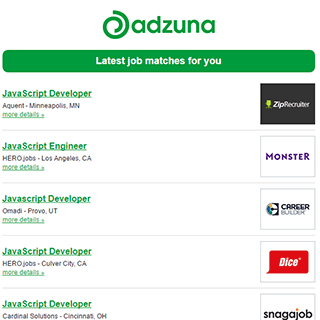 5 new job listings for this search have been found in the last calendar day, compared with 7 in the last 72 hours and 13 in the last week. The standard deviation of salaries for the results of this search is 21,527. The average salary for open Home Working jobs is currently $48,082, 48% lower than the national average salary for all jobs which is $92,452. The largest category under which open Home Working jobs are listed is Healthcare & Nursing Jobs, followed by Sales Jobs. Get the latest Home Working Jobs in Grand Rapids, MI delivered straight to your inbox!